During best of Los Angeles tour excursion during layover at the LAX airport you'll drive through the rich history and movie culture of the city of Los Angeles. Our professional tour guide will point out the most interesting sights in LA. 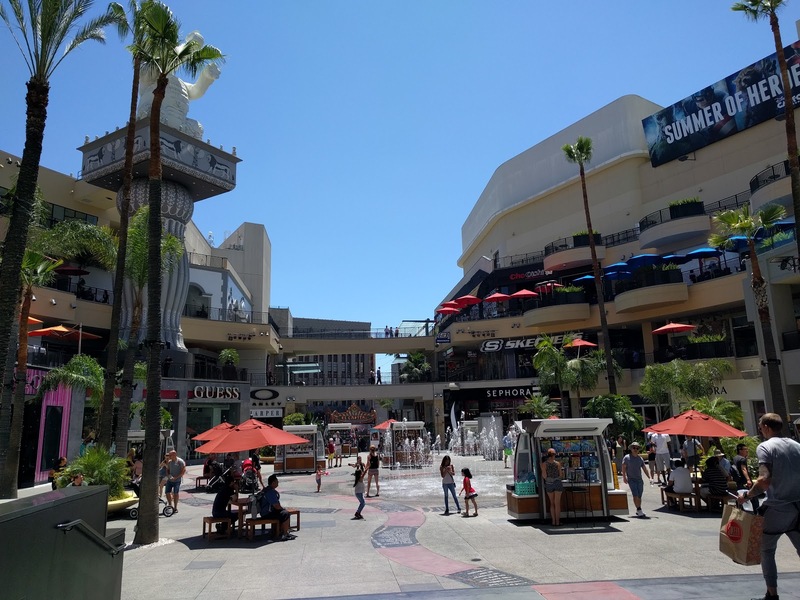 During LA sightseeing guided excursion day you will enjoy sightseeing in Hollywood, Beverly Hills, Santa Monica and Los Angeles you'll learn about the Los Angeles facts, movie studios locations, rock music traditions in West Hollywood. All sightseeing tours depart from any LAX terminal. We can customize LA private tours and make it special. 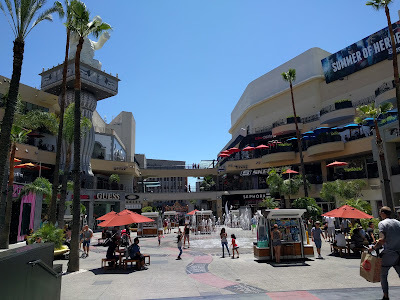 We start your day by picking you up from the terminal at LAX airport and immediately start our best Los Angeles City Tour by visiting famous Los Angeles, Hollywood, Beverly Hills, Santa Monica landmarks. 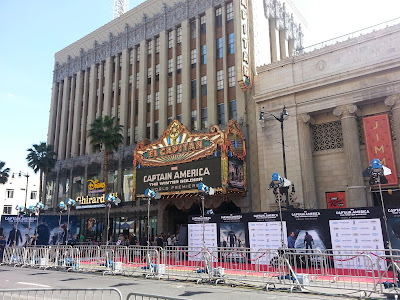 During the 1 day tour you will visit: Hollywood Blvd, Mann Chinese Theater, Kodak Theatre, Hollywood Sign and Movie Studios view from Mulholland drive, Sunset Strip, Rodeo Drive in Beverly Hills, star homes in Bel Air, Santa Monica pier and Venice Beach Boardwalk & canals. Comprehensive overview of the city of Los Angeles, this tour is great for first timers! Experience the most comprehensive tour of Los Angeles in this 6-hour, multiple stops tour! Visit most popular sites in LA: Hollywood Sign and LA view, the Hollywood Walk of Fame, TCL Chinese Theater, Beverly Hills, Rodeo Drive, Sunset Strip, and Santa Monica on the Pacific Ocean. You'll learn everything you need to know from the Hollywood rich history to where to eat and shop. This tour will have multiple stops at each famous location to take pictures, lunch, etc. Pickup and drop off from your Los Angeles hotel, LAX airport, cruise port or place of stay included. Tour usually starts at 10 am daily. Great service, great transport. Saw all the sites you want to see in LA in one day. Guide is very knowledgable of the area and history. Would highly recommend. January 2016 - "Awesome day in LA!" What a wonderful way to see LA in 1 day! We disembarked our cruise at San Pedro and were met with a sign by Yuriy our guide for the day. He was excellent, he was very knowledgeable and made our ride entertaining as well. He took us to the Hollywood area, Rodeo Drive, the Grove/Farmer's Market and to Santa Monica. He chose the best spots, and although most of us had been to LA several times before, we all learned and saw something new. He took photos of our family, was patient at all our stops and was so pleasant. We were then conveniently dropped off at LAX to catch our flight home. It was truly a great tour and we had great weather too. Would definitely recommend this company!